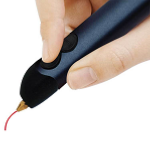 The 3Doodler works just like a 3D printer - extruding plastic that cools and hardens rapidly - but in this case the printer is held and controlled by your hand, allowing users to draw physical lines and shapes in the air. 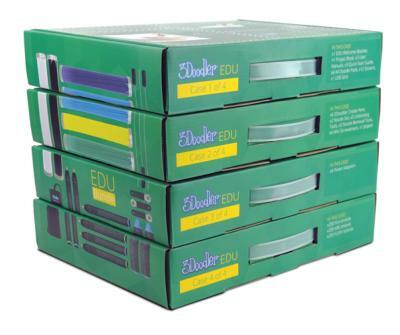 Whether the subject is Science, Technology, Engineering, Art, Maths or any cross-curricular combination, the 3Doodler can be used to instantly add an element of creativity and design as a complement to technical skills. 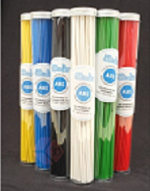 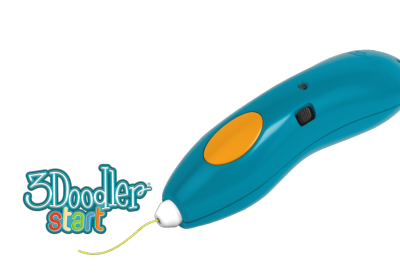 Click here to see a video of the 3Doodler in action.